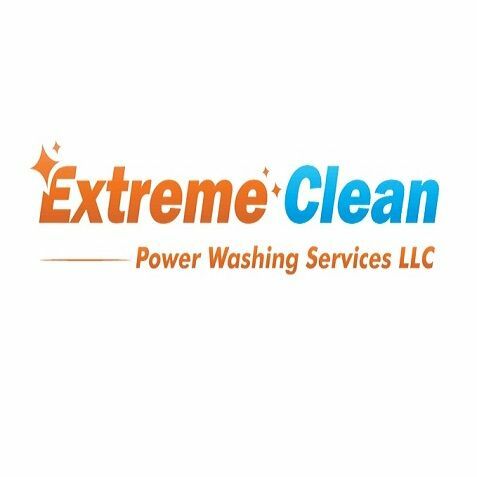 Extreme Clean is your trusted local power washing contractor in the Anne Arundel County area of Maryland. Our top-notch equipment and the most effective processes assures your service is completed in a professional, timely manner. Customer service is a passion with us, and we look forward to serving you.We Service All Types of Commercial and Residential Properties,Including: House Wash• Roof Wash • Gutter Cleaning and Brightening • Wood Restoration • Signs • Awnings • Hardscapes (Brick, Concrete, Stone, etc.) • Pool Surrounds • Patios • And More! Roof cleaning, soft washing, gutter cleaning, pressure washing, pg county maryland, southern maryland, calvert.